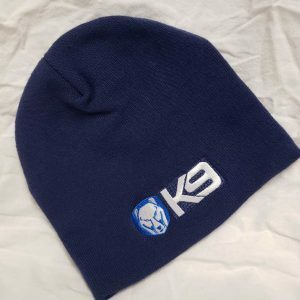 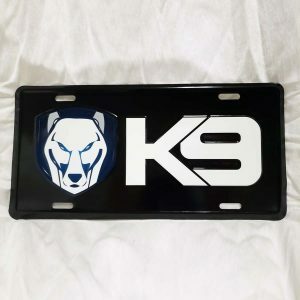 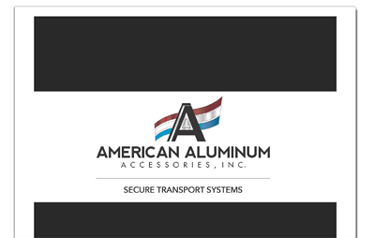 K9 T-Shirt | American Aluminum Accessories, Inc.
Lots of sizes available from XS to 3XL. 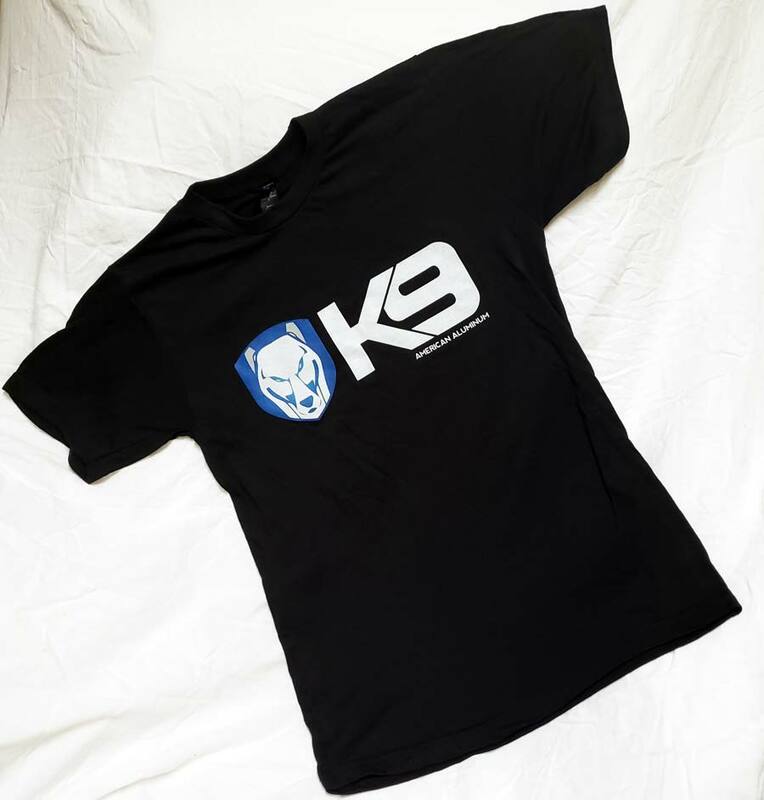 Rock our famous K9 logo on this black Tultex pre-shrunk T-shirt. 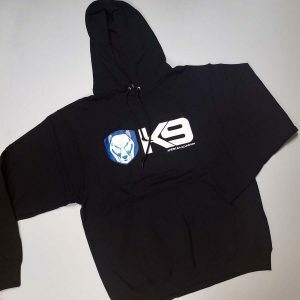 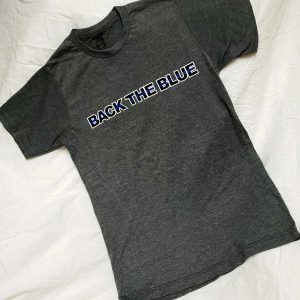 Made from a 65% Polyster / 35% Cotton blend it looks great right out of the dryer. 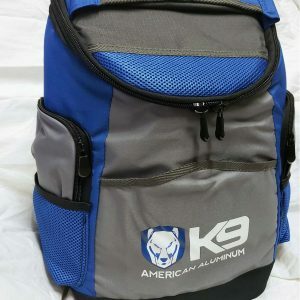 Priced to move at only 10 bucks!